While I’m not a staunch believer in astrology, I do find great enjoyment in reading horoscopes. Come the first of every month you will find me glued to my computer constantly refreshing the AstrologyZone homepage for updates. I recently discovered the work of astrologer Katharine Merlin through her book, The Private Lives of the Sun Signs. Although this is her first book in 25 years, Merlin is no stranger to the zodiac world. She has been writing the monthly horoscopes for Town&Country magazine since 1989. The book explores the personality traits of the twelve zodiac signs, with insights into what motivates the people of each group, how they communicate, and relate to other people. Each section is filled with people from Merlin's own life, as well as public figures throughout time. For example, she connects the curiosity of Geminis to their love of language and wordplay, observing “many brilliant writers have been born under the sign of the Twins”—Saul Bellow, Walt Whitman, Allen Ginsberg, Arthur Conan Doyle, to name a few. As a Gemini and books reviews editor with a particular fondness for wordplay (for Halloween one year I dressed up as the “Red Scare”—a red ghost with a sickle and hammer), it’s easy to see how this rings true for me. It’s that thrill of recognition that makes Merlin’s book so much fun to read. What’s great about Merlin’s approach to astrology is that she isn't concerned with letting your zodiac sign define who you are, but instead uses it to provide perspective and offer a point of comparison that sparks self-reflection. 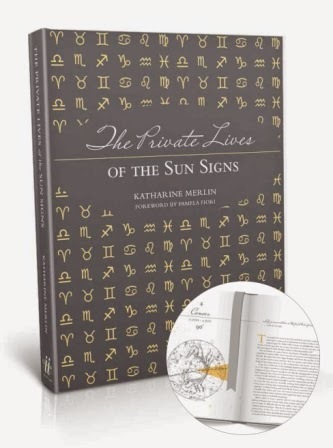 Katharine Merlin, renowned astrologer with four decades of experience, shares her wealth of cosmic knowledge in The Private Lives of the Sun Signs (Glitterati Incorporated). From Aries to Pisces, Merlin presents in-depth analyses of each of the twelve zodiac signs, illustrating their unique characteristics with astonishing accuracy and depth. Drawing upon wisdom gleaned over the course of her extensive career, Merlin provides invaluable insight and understanding into the idiosyncrasies of each sign—the way they process emotions, communicate, find motivation, relate to one other, fall in love, and more. 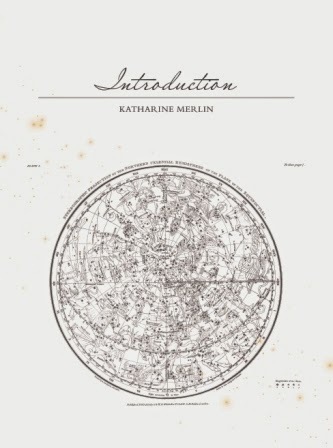 Through Merlin’s illuminating descriptions, each astrological sign is understood more deeply—in an effort for each sign to learn to harness the potential of their own nascent gifts and take control of their lives. And, by becoming familiarized with the signs of friends and partners, readers can develop understanding and appreciation for their distinctive qualities, finding ways that different signs can complement each other and allow relationships to blossom. The book is not a predictor of future events to come, but instead a tool that will allow people to understand themselves and their loved ones more deeply. 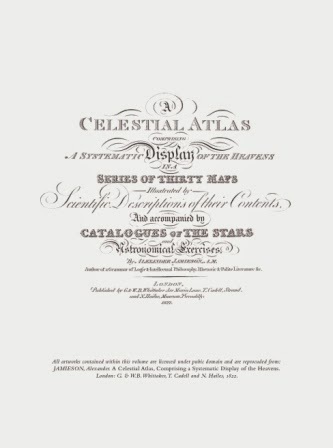 In addition to the profoundly thorough astrological profiles, the book is festooned with gorgeous vintage illustration from A Celestial Atlas. 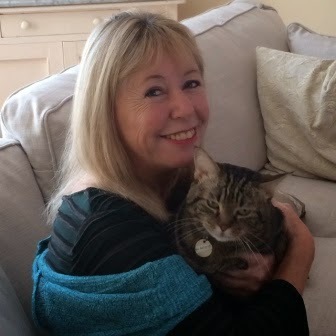 Merlin speaks about her life in astrology with The Chic. 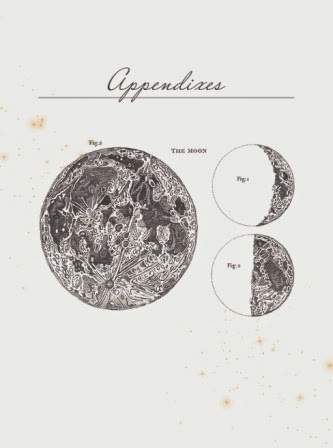 She recalls, “About two years ago, I discovered that my great-great grandfather had practiced astrology. I’d known he’d emigrated from England, lived in New York City and that he was a physician. He was my mother’s great-grandfather. My mother’s parents had died young and she never was able to tell me much about him. I knew that his son, my great-grandfather, was a homeopathic physician, but didn’t know anything really about his parents except the above. “In 2012, I found out from some research I did on Ancestry.com that my great-great grandmother was named Katharine G. Winterburn (I’m named Katharine G. Merlin) and that she was born in Rhode Island which intrigued me since I was planning to relocate to Rhode Island from France. But I couldn’t seem to find out any more about her or her husband from Ancestry’s records. I Googled both of them and got nothing clear about her but when I Googled my great-great grandfather, I stumbled upon a really amazing entry. “It was titled ‘Astrology Verified’, by William Q. Judge and it went on to talk about my great-great grandfather who was described as ‘one Dr. Charles Winterburn [of New York] who practiced medicine and incidentally Horary Astrology.’ The article also outlined examples of how accurate he always was although he refused remuneration for his astrological work. Read the Full Story at THE CHIC. I've always had an interest in astrology. I don't read my horoscope every day, but whenever I come across one, I'll usually take a look. It's astonishing to me sometimes just how accurate horoscopes can be. The study of the twelve signs of zodiac can be a very revealing journey to take and I love learning more about how it all works together. Katharine Merlin has four decades of experience in this field and you can sense her expertise due to the nicely detailed feel of her book. It's written in a style that is especially good for those like me who have limited knowledge of astrology, but an interest in learning. And yet I also think that this would be a good read for those who know way more than I do about astrology. Merlin gives examples to illustrate the characteristics of each sign, often using people that she knows as examples. It's not done in an intrusive way. She protects their identities, but it made the descriptions come alive for me as a reader when they were applied to real people. The author also gives examples through the use of people of note through the decades, which makes for an interesting read and gives a deeper insight into each person. This is a fascinating book! There is great insight into the idiosyncrasies of each sign, such as the ways in which emotions are processed and how we communicate. This is an interesting way to take a look at yourself through the lens of your astrological sign and it's also fun to look at what is said about the signs of friends or partners. Everyone is unique and in no way does the book try to act as a predictor of the future, but as a reader, I just found it fascinating to examine myself a bit to see how closely I compared to my own sign. Why is it that every time I think about or try to describe Aquarians I invariably get a smile on my face? It’s certainly not because they are laughable or not to be taken seriously—quite the contrary. No, it’s due to the fact that those born under this complex and fascinating sign arouse a wonder and affection that belongs to them alone. Aquarians occupy their own territory in our hearts because they are so unmistakably themselves. Contradictions are the name of the game when it comes to Aquarius. My friend, Lorraine (February 4) is a perfect example of this: while she is very open, caring and thoughtful, she is at the same time so adamant about her own ideas and opinions that it’s difficult to reconcile her vulnerability with her toughness, or her eagerness to please with her built-in inclination to resist. But that, of course, is what makes her such an interesting and enjoyable companion. She really extends herself to people, and her generous heart steers her to shower her friends with attention and sympathy. She can’t be manipulated or controlled, though, and when push comes to shove, she is completely her own person. 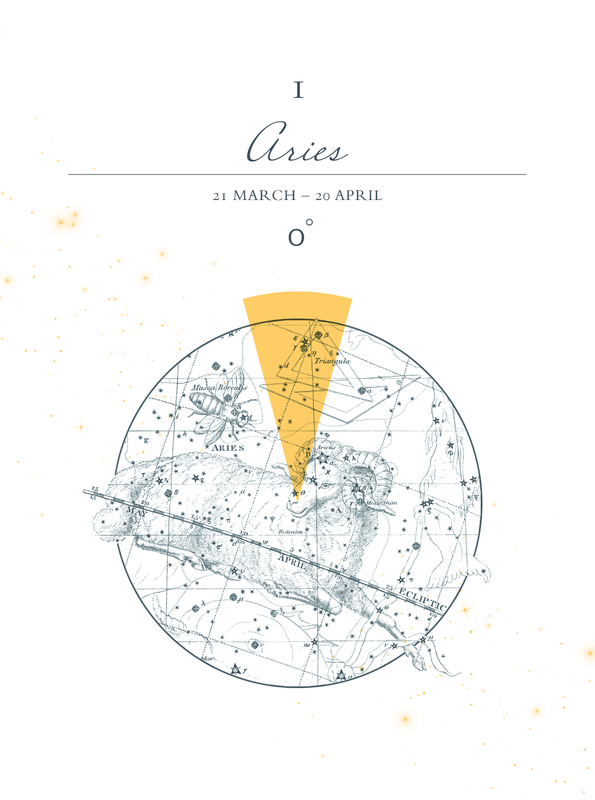 Not all Aquarians are the eccentric rebels portrayed in most astrological descriptions of this sign, though some are. Actually, quite a few are more or less conformist in their behavior and views. I have known many Aquarians who really tried to fit in and wanted nothing more than to be part of the crowd. What’s painful for these Aquarians is that, however hard they’ve tried, they have rarely succeeded in blotting out the aspect of their natures that makes them that telling little bit different. This is not textbook Aquarian behavior. Where is the revolutionary spirit so associated with this individualistic sign? Where is the refusal to play by the rules? The truth is that despite all of Ellen’s attempts to be one of the gang, she still comes across as somehow more distinct and out of the ordinary than those around her. Her strong will is apparent in her behavior, which, while politically correct, is just a little too forceful to insure the kind of acceptance she so clearly longs for. And her differentness also makes her special in positive ways, a person to be reckoned with and taken seriously. 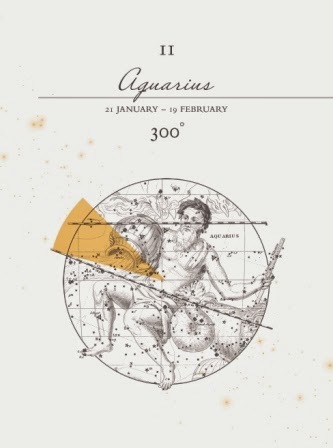 It’s interesting to consider that before Uranus—Aquarius’ current planetary ruler—was discovered in 1781, the sign of the Waterbearer was purported to be under the influence of Saturn—the most structured and conservative planet of the zodiac. This is quite weird when you think about it, because Saturn is in many ways the opposite of eccentric Uranus, whose action is to break forms and structures and refuse to play by the rules. And maybe this explains why Aquarians have the characteristics of these unlikely planetary bedfellows embedded in their contradictory natures—some being more clearly dominated by traditional Saturn and others by rebellious Uranus, but all subject to a kind of tug-of-war between freedom and responsibility, or between being a joiner or a loner. I’ve known is a humanist in one way or another, and the majority have chosen work that enables them to make a difference. 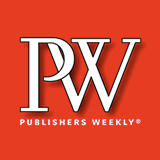 There is a foreword by Pamela Fiori, former editor-in-chief of Town & Country and also a great introduction written by Katharine Merlin which lays the groundwork for what readers are about to experience in the reading of the book. On a purely aesthetic note, I have to say that I really love the look of the book inside and out. The cover is done in a lovely, elegant grey cloth texture with the title written in white, which is surrounded by the sun sign symbols in yellow all over the cover. There are also beautifully detailed vintage illustrations throughout that give this wonderful book a timeless feel. There is also a ribbon dangler that can help you mark your place. If you're a person like me who loves books and especially visually beautiful books, you'll certainly love this one. The Private Lives of the Sun Signs by Katharine Merlin, copyright © 2015, published by Glitterati Incorporated www.GlitteratiIncorporated.com is a book that I know I will refer to again and again. It's a fascinating read and it certainly gives readers an opportunity to examine themselves on a deeper level. The Private Lives of the Sun Signs can be purchased here.